Named after one of the most (in)famous streets in the world, La Rambla has shed its previous identity as the oddly placed Catalunya restaurant on Oi Kwan Road. 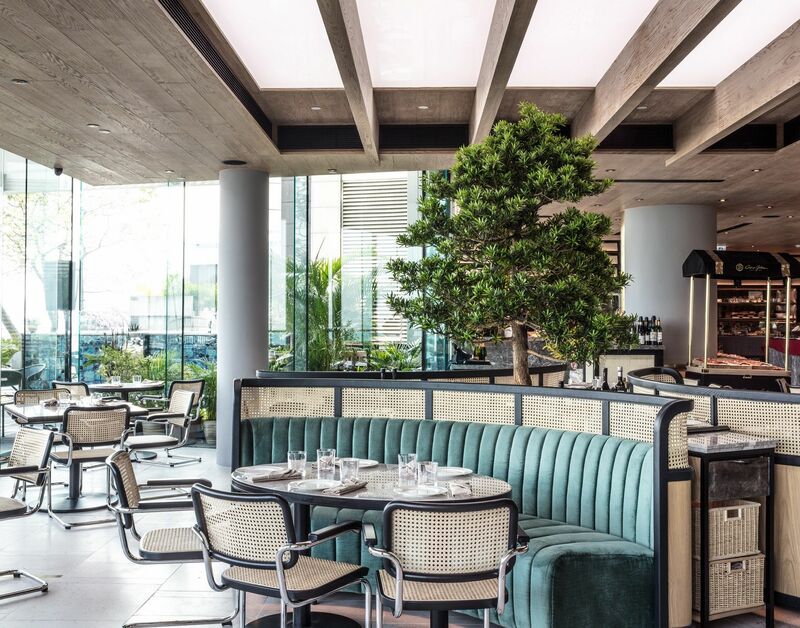 Now operating as La Rambla by Catalunya, the restaurant has staked out a piece of IFC real estate—the former spot that housed Isola—and the dining room tends to be as packed as its namesake Barcelona boulevard. The new restaurant benefits from an alluring terrace overlooking Victoria Harbour and the menu comprises a neat selection of tapas and mains, with the former split into different categories including ‘Los Classicos’ (the classics), ‘Tapas Frias’ (cold tapas), ‘Tapas Calientes’ (hot tapas) and ‘Fritura’ (fried tapas). La Rambla also features an impressive selection of Josper grilled beef, ranging from Kobe beef sourced from Japan’s Wagyumafia and 90-day dry-aged Galician beef from Barcelona steakhouse Lomo Alto. The wine list is a fun read with considerable focus on Spain’s underrated grapes and regions, while the spirits selection features gins from around the world and a martini menu that’s worth exploring.